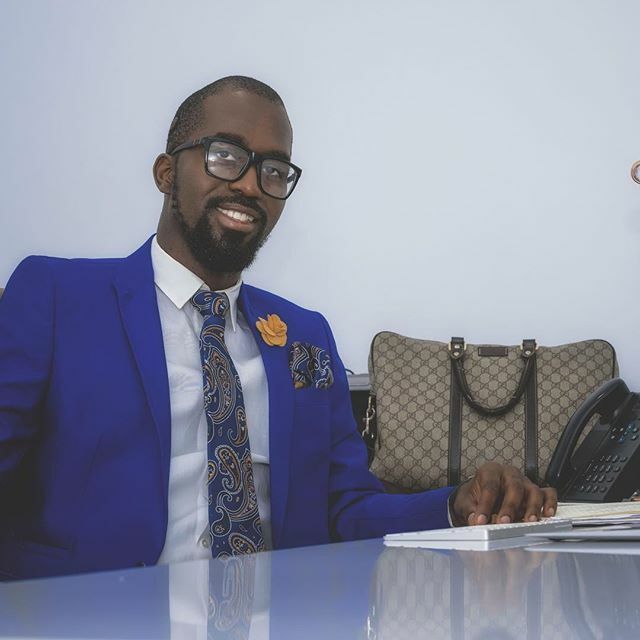 TechInAfrica – Akinwande Durojaye is a Nigerian entrepreneur who runs of multiple businesses, including JustBrandIt, FixMyRide Limited, ShomoluErrands and Logistics, LashBells Food, FueledUp, and 708. Durojaye first started to throw himself at the business industry in 2005. He was an undergraduate student of Information and Communications Engineering at the Covenant University, Nigeria. Her first business was in the printing services and acted as the intermediary. He worked under his father’s company name for about ten years. Right after he could manage an office and a printing machine for himself, he went with his own business’ name and got it formalized in 2015. It was JustBrandIt, the branding and advertising agency he built to handle digital and corporate marketing in the nation. Currently, JustBrandIt’s clients include schools, SMEs, MSMEs, banks, as well as multinational companies such as British Council, Microsoft, and Oracle. Durojaye scaled up the business in 2016 when he was sure that it had already become self-sufficient. The other five businesses then were born; ShomoluErrands and Logistics that provides a logistics service in the area of the Shomolu, Lagos state; LashBells Food Company that produces and packages the traditional local snacks and ingredients including KuliKuli, Kokoro, and bleached palm oil to sell for local and international consumers; FueledUp, an Uber-modelled company that utilizes technology to provide fuel for personal and business use; 708 that provides delivery and consulting services that mainly focuses on general merchandise supply; and FixMyRide Limited that deals with short lease, auto sales, maintenance, and repairs. All the companies he built are self-sufficiently managed and currently employ approximately 300 staffs which 210 of them are drivers. Looking at his successful business journey makes some people think that it must have been so easy for him. In fact, that’s wrongs. Like any other entrepreneurs, he did face some challenges, particularly in the people management, power supply, and organizational structure at the early years of his businesses. He admitted that he started his businesses with no capital and it went not without a challenge, especially in Nigeria. He experienced difficulties in accessing loans from formal banks. Furthermore, his clients from multinational often processed payments between 20 – 60 days according to the payment term they both agreed on. Durojaye said that passion and emotional intelligence are two key things that entrepreneurs will need in running a business or multiple businesses. They help much in the process of developing businesses to grow.